Jane Austen gets a little dusty in this outback retelling of a beloved story about a man who learns that first impressions can be wrong when you're looking for Ms Right. Wheat farmer Evan Bennet is happy being single until his brother falls for the new girl in town, wealthy hotel owner Claire Bingley. Suddenly finding a girl seems more appealing…unless you're talking about Claire's best friend, pretentious lawyer Darcy Fitzwilliam. 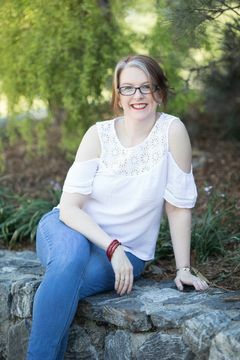 Her cold manners have Evan seeing red, and when a cute girl with links to Darcy's past catches his eye, he's even more determined to dislike her. When a startling revelation turns Evan's world upside down and he unexpectedly crosses Darcy's path again, he's forced to reassess his opinion of her. But just as he starts to open his heart, a crisis engulfs his family, threatening to destroy any hope of a future with Darcy. 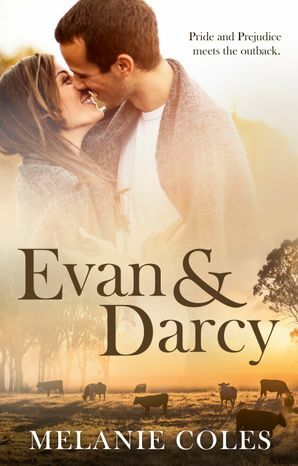 With a cloud hanging over his family, Evan knows his chance of winning Darcy's heart is gone… until some surprising news and a generous gift leave him wondering if her heart might be his after all.